KAMPALA – The Opposition Forum for Democratic Change (FDC) has announced that they will start holding rallies around the country without police permission, accusing the Force of always turning down their written requests as per the Public Order Management Act. FDC party president Patrick Amuriat said on several occasions, their planned rallies have been blocked by the police despite seeking clearance according to the law. “Police has continued to hinder our field activities despite out efforts writing to them to give us a green light but all in vain. 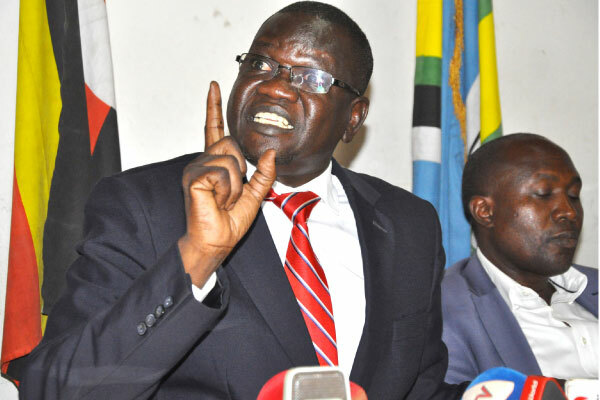 I want to notify Police that we are not going to ask for their permission again,” Mr Amuriat told journalists at the party headquarters in Najjanankumbi near Kampala on Monday. 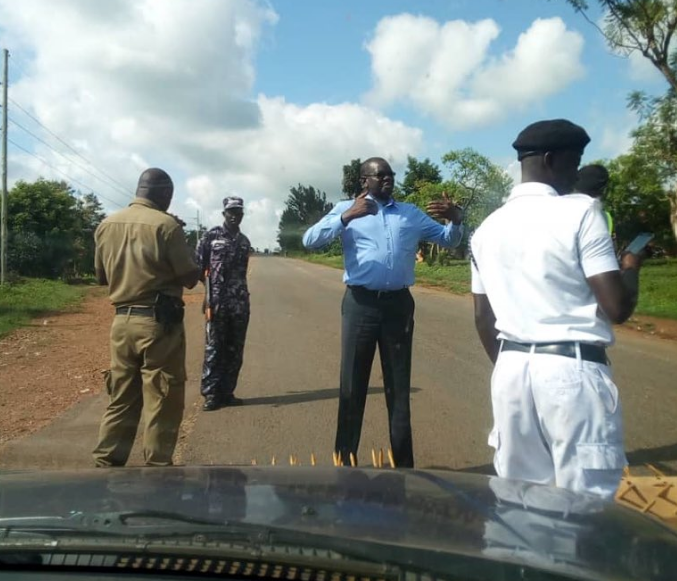 On Friday, police blocked an opposition rally in Kireka, Wakiso District and blocked the area MP and organizer Ibrahim Semujju Nganda from leaving his home. Police last month blocked Amuriat and other opposition leaders from travelling to Kasese District where they were scheduled to hold different consultative meeting. Despite the FDC leaders saying they wrote to police over a month earlier, the Force blocked the meeting. They were also blocked from delivering relief aid to victims of Bududa landslide victims. And Mr Amuriat said they will not seek any further clearance from police. “We are going to start our defiance campaigns and police will not stop us,” he added. Mr Amuriat said that they are going to Rukungiri and Mbarara districts before the end of the month for more rallies and are also organizing their national council meeting and that they will not notify Police. He said they thought that police under Martins Okoth-Ochola was different but they have realised that he is the same as Gen Kale Kayihura, the former IGP. Gen Kayihura was famous for blocking opposition protests and movements of opposition leaders, famously Dr Kizza Besigye. Police had even set up a permanent station at Besigye’s home in Kasangati, Wakiso District.